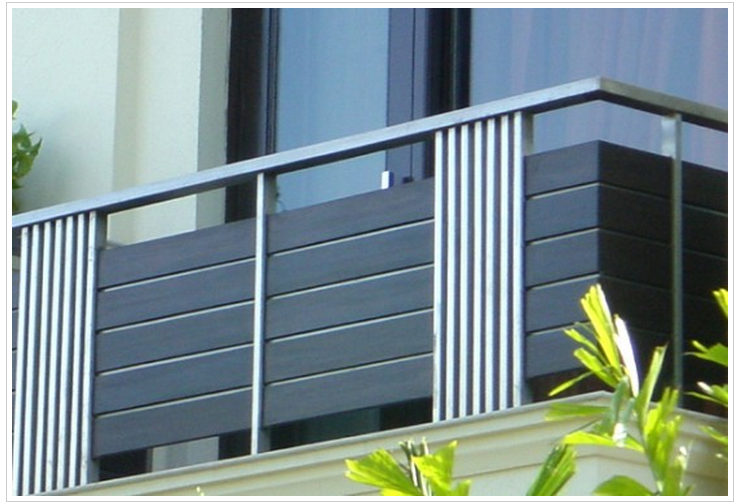 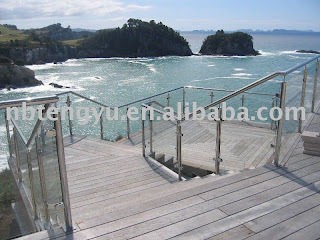 The main purpose of balustrade is to provide safety and support for stairway, balconies; they have many designs and vary according to the place they will be installed. 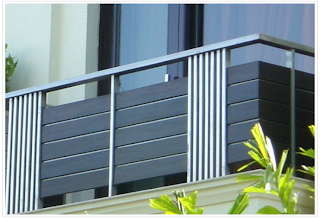 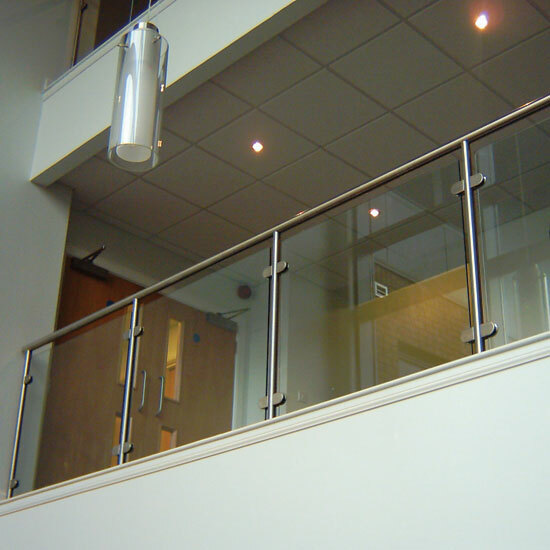 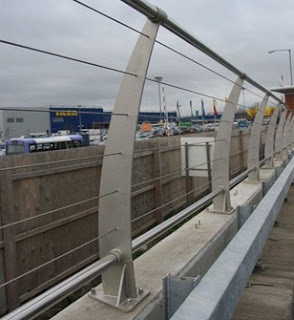 Stainless steel is very useful when talking about balustrade due to is extremely strong & durable, so you will get the support and safety that you need. 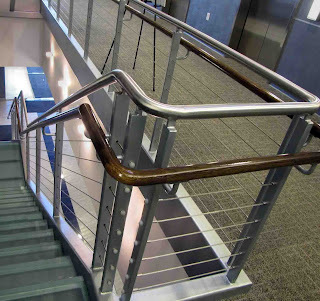 All stainless steel handrails (balustrade) are finalized it’s manufacturing with galvanized and powder coating which give a nice appearance that last for years. 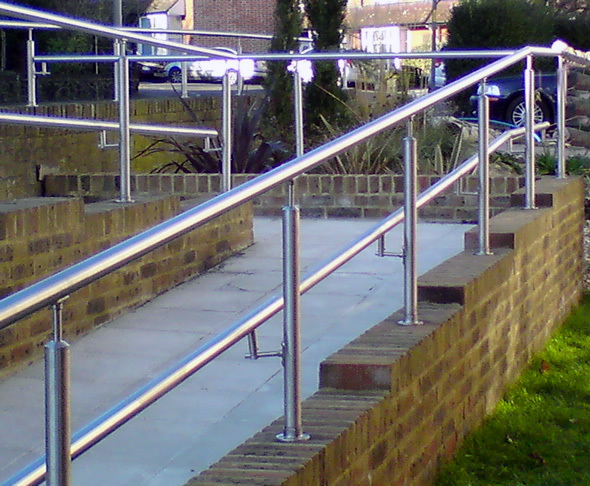 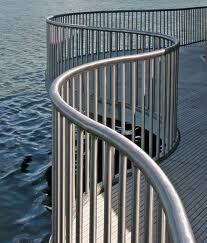 Cleaning of the stainless steel handrail is easy; but it is require a scheduled procedures. 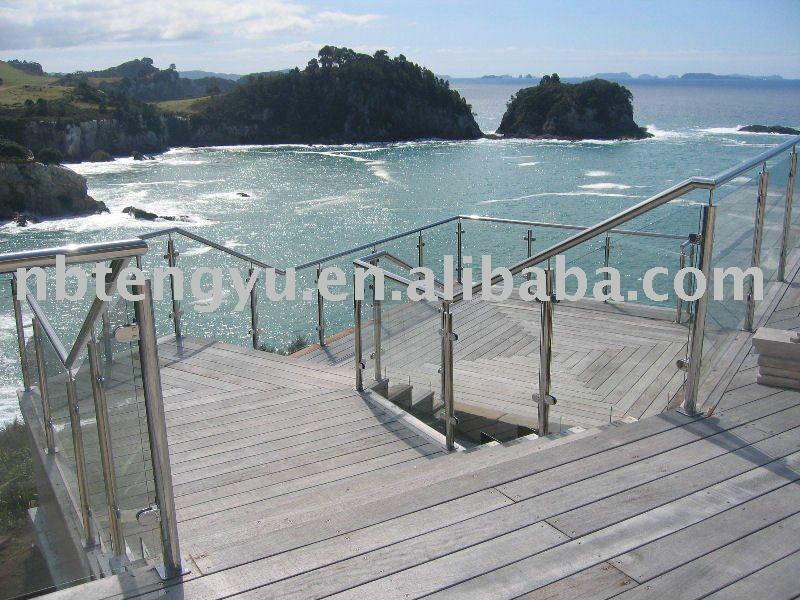 To clean your stainless steel handrail you will need a piece of cloth and vinegar solution, but for older stainless steel handrail you will need to use a foam brush, if there was any sign of rust, you may need also a dishwashing solution and anti-rust agent. 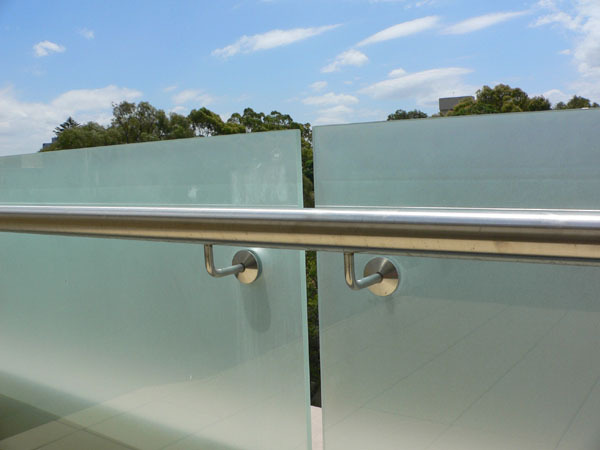 Use the piece of cloth by dampening it with the vinegar solution and start to wipe the surface of your handrail. 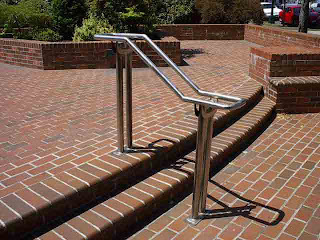 For handrails that have rust use spray bottle with the vinegar to the rusted area. 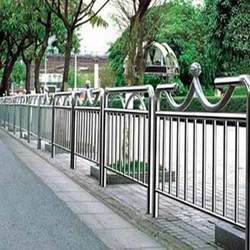 There are many shapes but the most famous and comfortable is the circular shape with diameter 40mm, this diameter is comfortable for handling. Shapes of the stainless steel handrail are very limited due to the expensive cost to make any other shapes , as it require a very expensive tools in the manufacturing of stainless steel. For all of these stainless steel is first choice to most of home owners, although its expensive cost but its benefits recover these funds.